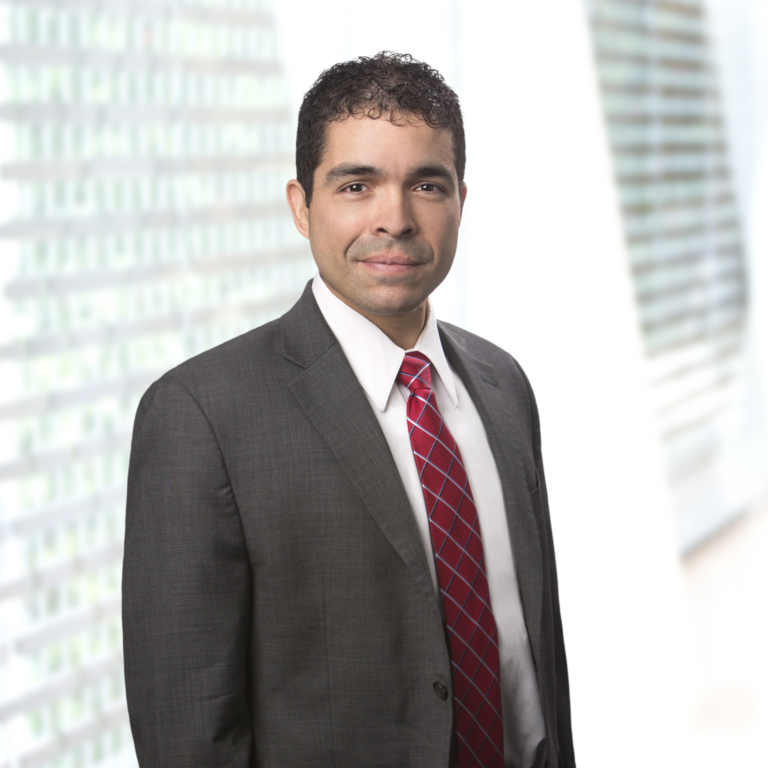 Oz Vazquez helps clients in navigating employee benefits issues, and has represented benefit plans, service providers, and individuals in all phases of ERISA and civil litigation, including managing the discovery process and briefing legal issues. He has briefed and argued trial court motions and appeals and has also conducted administrative hearings and private arbitrations. Oz also counsels clients in employee benefits matters, including addressing prohibited transaction exemption questions and other plan investment management matters. Assisted in briefing preliminary injunction motion and related debriefing in case raising federal preemption and administrative law issues. The case resulted in a favorable settlement for Steptoe’s client. Represented multiemployer welfare plan and trustees in appeal of dismissal of putative class action. The US Court of Appeals for the Sixth Circuit affirmed the dismissal on constitutional standing, ERISA standing, and preemption grounds among others. Represented insurer through discovery and summary judgment in complex property damage and business interruption claim dispute and assisted in reading settlement on eve of trial. Can ERISA Plans Require that Fiduciary Claims be Arbitrated? Should They?